until 30 March 2019, we can refill your home aircon gas to manufacturer specifications for as little as R450 per air conditioner. This offer is only available at AC Aircon Regas. 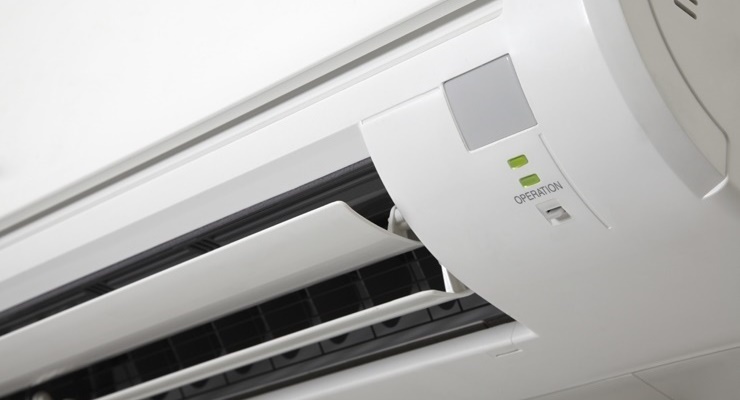 Your home aircon is running but not cooling or heating your home. You may need to refill your home aircon gas to keep your house cool in the summer and warm in winter months. Let the technicians at AC Aircon Regas refill your home aircon for as little as R450 per aircon. If you need more information you can contact Anthonie Botha.